The Chrysalis Plastics Division has been in operation since 1975. For nearly 40 years we have been producing high quality plastic goods to meet the needs of our customers. 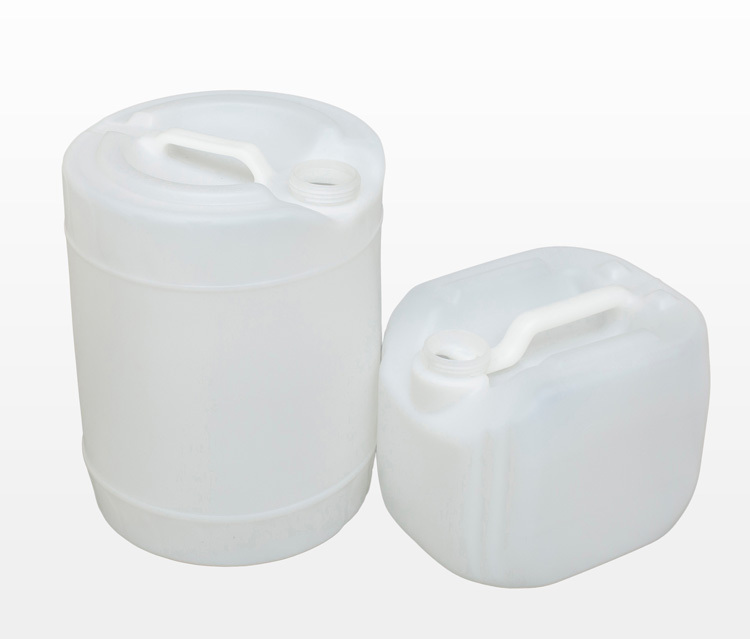 Our catalogue is diverse with a wide variety of plastic bottle, jugs, pails and other products to choose from. If we don’t have what you are looking for we are more than happy to talk about creating custom moulds designed just for you. We have a wealth of manufacturing experience, 40% of our staff have been with us for more than 20 years while another 50% have been with us for more than 10. With the addition of the other products and wide assortment of closures offered through our distribution division, the Chrysalis Plastics division is your one-stop shop for plastic products.